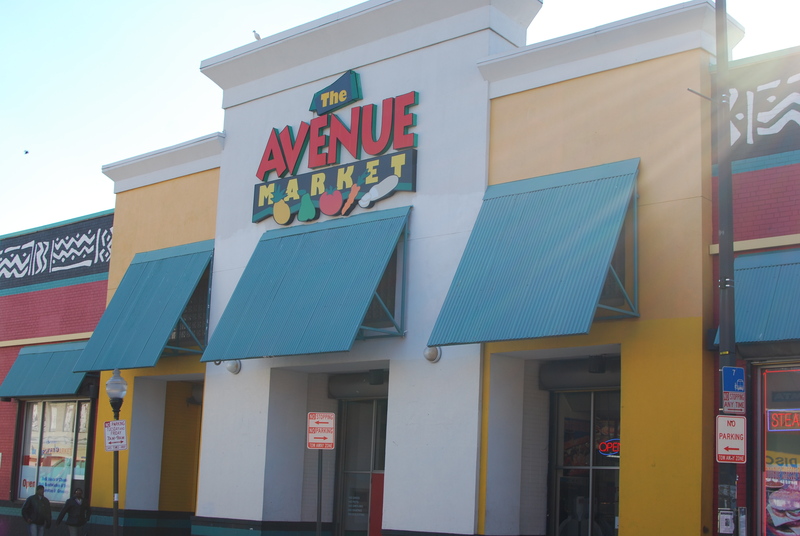 Established in 1871 as the Lafayette Market, Avenue Market is located close to Druid Hill Park and North Avenue. 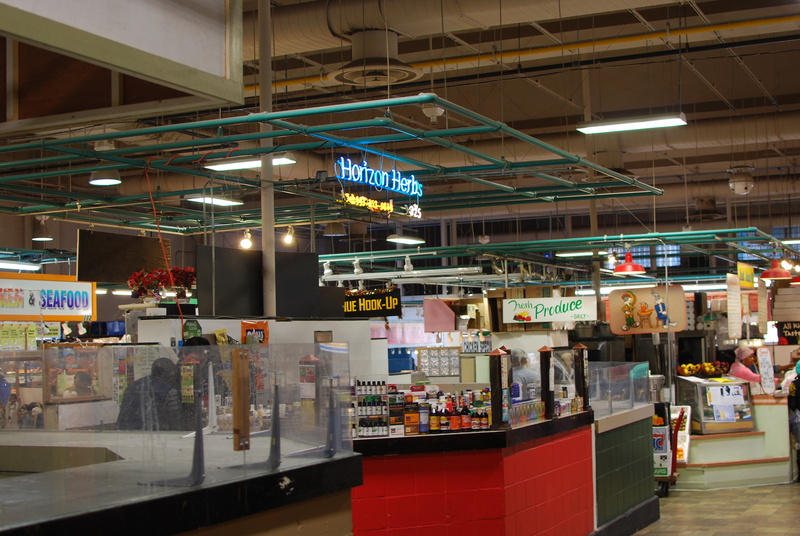 It is one of Baltimore’s smaller public markets, similar in size to Northeast Market but with fewer vendors. 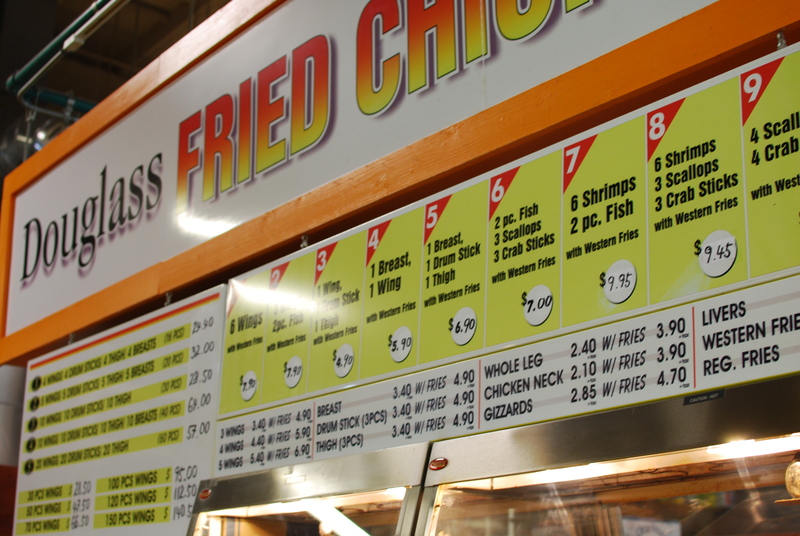 The market itself is anchored by Murray’s Fine Foods grocery and has the typical varied services such as check cashing and multiple options for your fried chicken, wings, Lake Trout and Chinese. 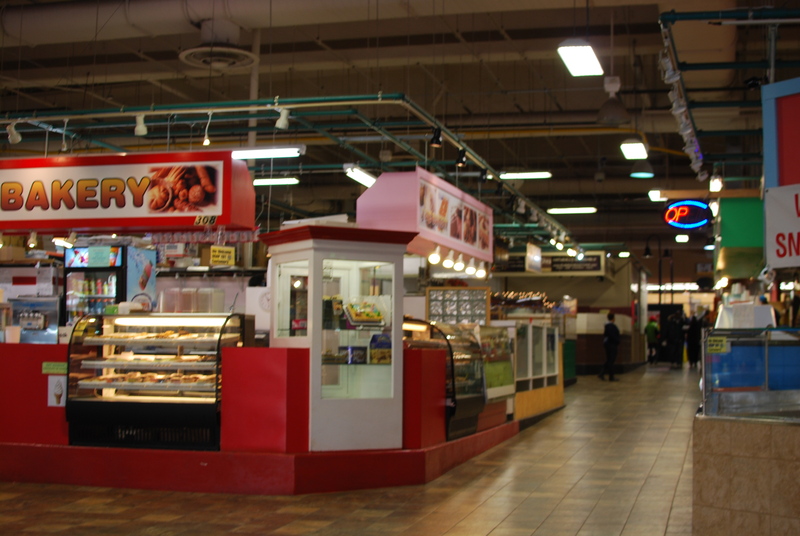 I got wings for me from Douglas Fried Chicken, and for Hope we picked up some juice and cookies from “Avenue Supermkt”. 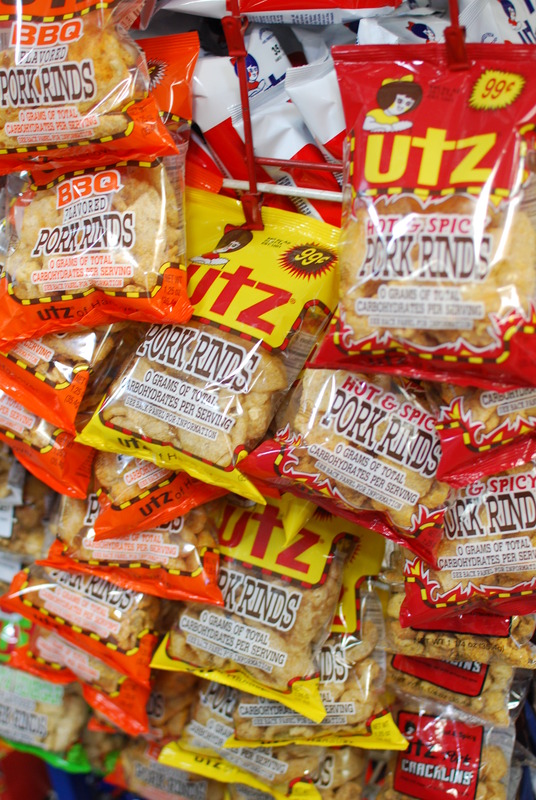 I had no idea there were so many varieties of UTZ pork rinds. 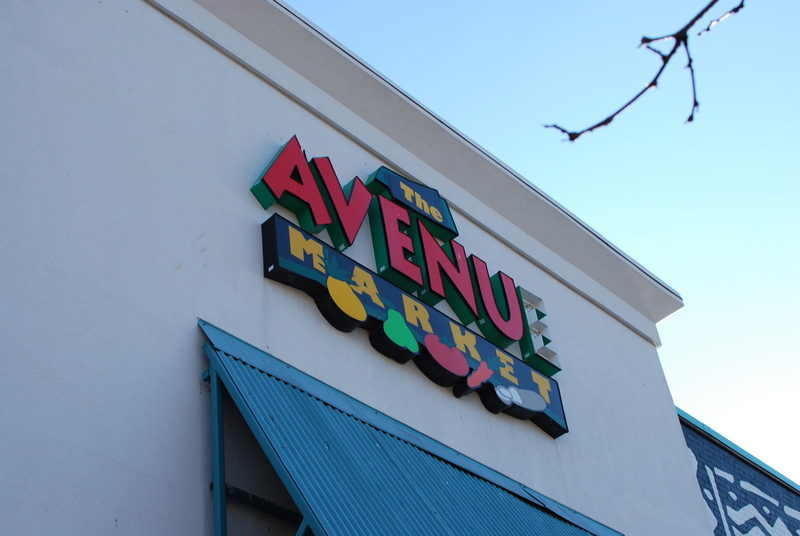 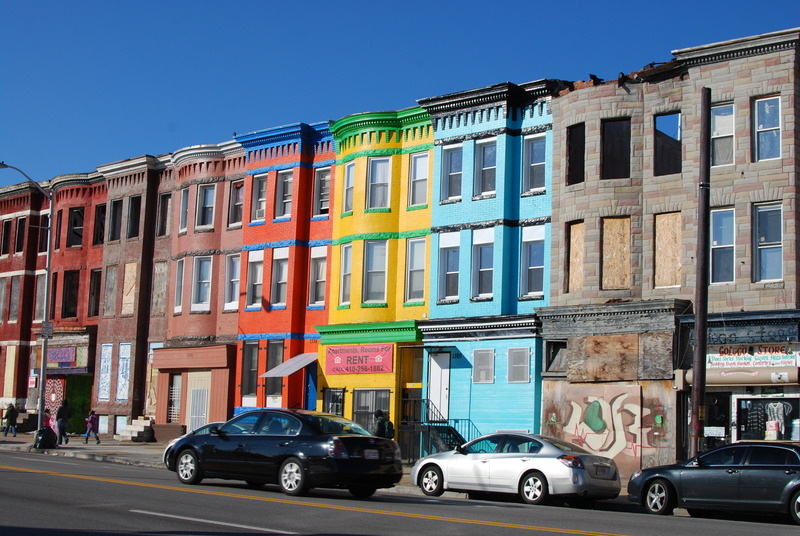 Avenue Market is also close to North Avenue, and although there are certainly run down parts of this city there are always the few blocks or rowhouses that shine with that Baltimore charm.